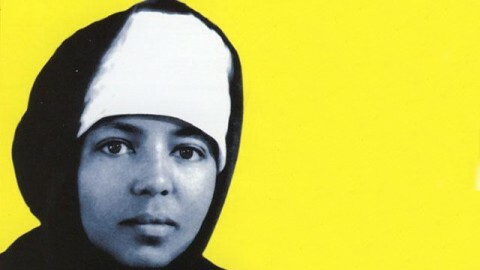 My friend Feven pointed me to this incredibly beautiful short film on the Ethiopian classical pianist Emahoy Tsegué Mariam Gebru. Thank you, Feven! You can click on the CC for English subtitles, but, really, the film speaks for itself. It’s been a bit of a crazy summer over here, and I guess you shouldn’t be surprised when a 90 year old nun knows exactly what you need. I’ve been playing her music all day long. After watching this, I’m pretty sure many of you will, too. The life of a mathematician may not be the most glamorous one, but I do get to travel all over, and I always budget an extra day to hide from my hosts in some little basement full of records. I just returned home after several months of travelling, conferences, even a new theorem or two, time with old and new friends, and a great stack of records that I’m slowly catching up to. There’s so much music I want to share with you all that I don’t even know where to start! “Alphabetisation” has a spot reserved in our Educator’s Special mix (years in the making). It’s got that groove, that keyboard, and that killer break towards the end that leaves you with a melody which you’re not about to find on this side of the Atlantic. Then in “Rendez-vous a l’etoile” they redefine call-and-response. So nice. 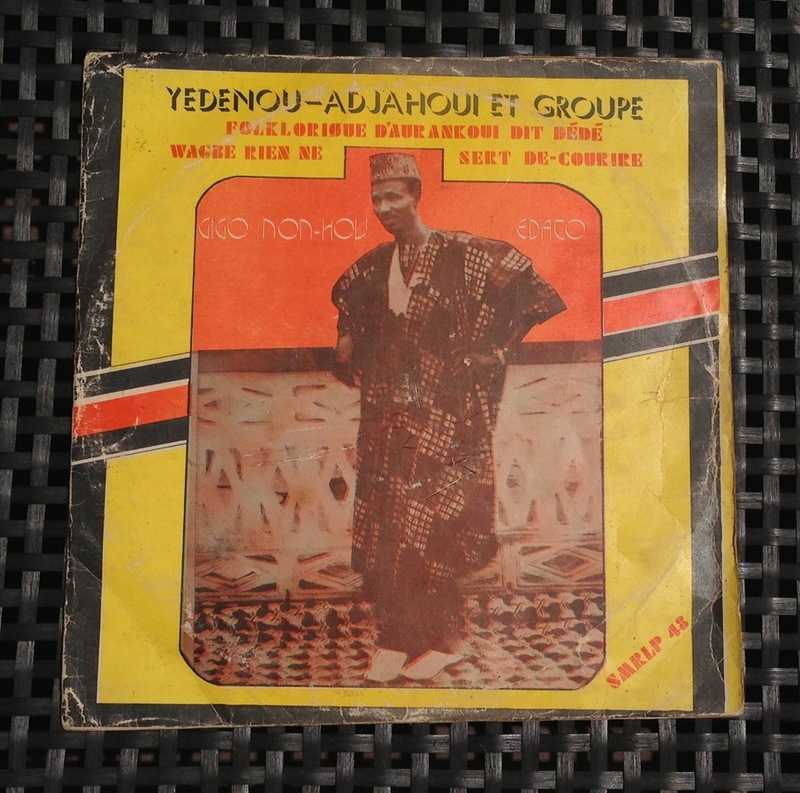 For those of you who like the traditional sound, here is Yedenou Adjahoui. Eighteen minutes of this is definitely not enough. Whoa! That was my reaction to first laying eyes on this record. Master Blaster is just a dope name. I’m not sure if they took it from Stevie Wonder’s hit song from Hotter Than July, but paired with this album art I was absolutely loving it before even hearing it. So who are Master Blaster? They just happen to be a really great 80’s Kaseko band from Suriname. 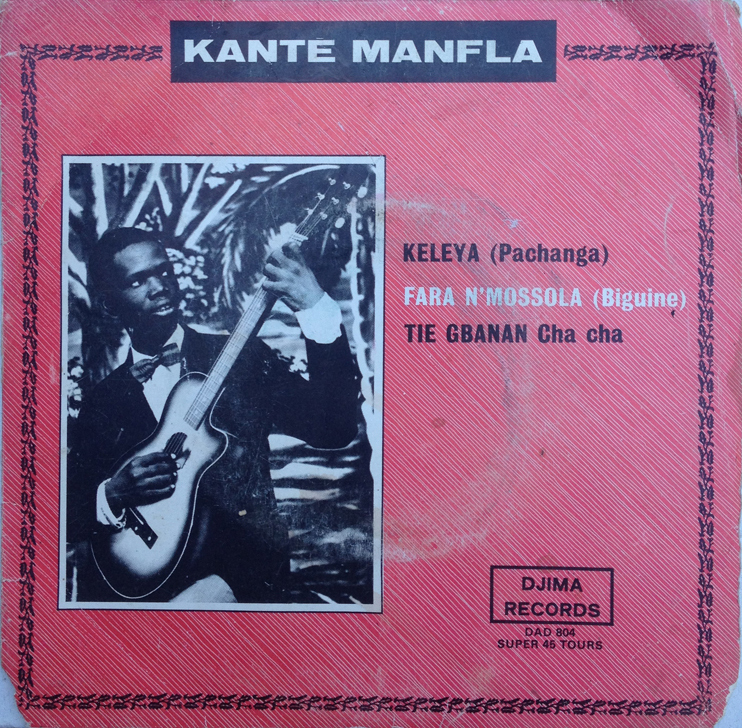 If you’ve never heard Kaseko music before, it’s something like a New Orleans brass band, but with more Caribbean flavor sung in Dutch creole. 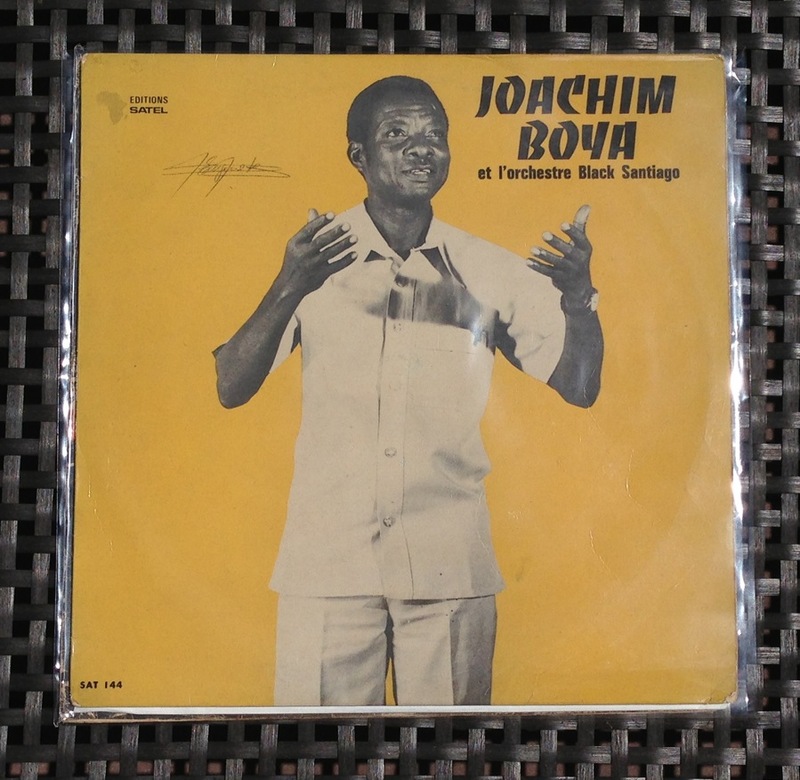 For whatever reason most records you find from Suriname, are 12″ singles or EP’s, which I love because you get a nice loud pressing and some fun melodies like this one. A little Youtube research gets you Master Blaster performing a shorter version of the same song back in the day live on Dutch TV. I think you’ll enjoy it way more than this audience.